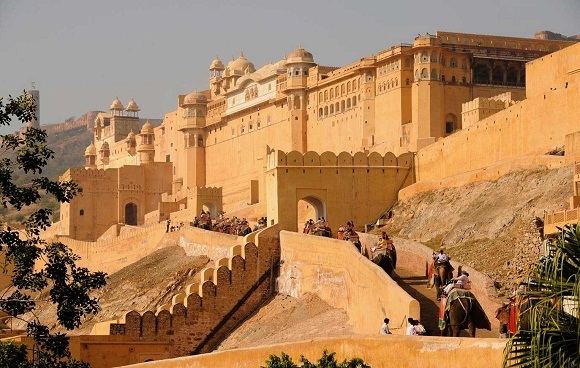 Surreal palaces, impressive forts, colorful markets, picturesque lakes, rolling hills and sparkling sand dunes, Rajasthan enable couples to get married in the most exotic way. 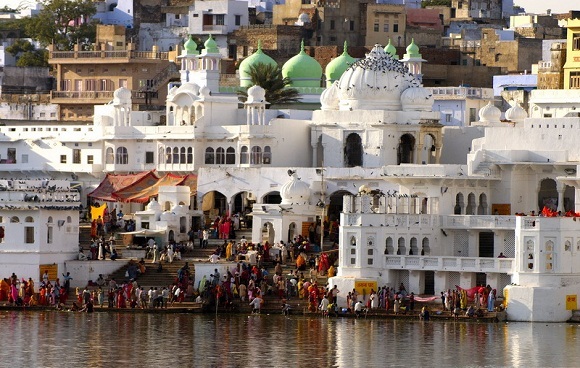 Weddings in Rajasthan India are solemnized in a romantic and breathtaking setting. Whether you desire to tie the nuptial knot in a palace like a royalty or on the golden sand dunes, weddings in Rajasthan leave a lasting impression on the guests. For a touch of history, couples can marry at the heritage hotels. 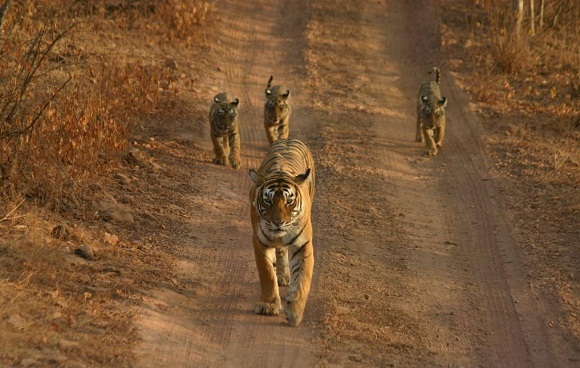 One can plan a royal wedding in Rajasthan. 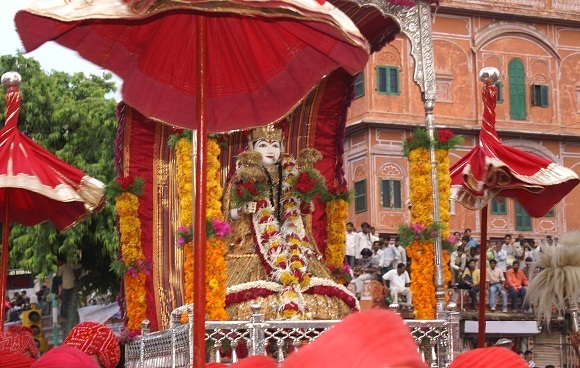 There are many enchanting destinations in Rajasthan that one can choose from for his special day. 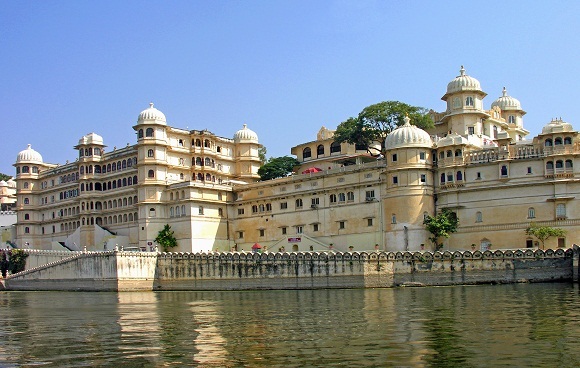 Udaipur 'the City of Lakes', Jaipur 'the Pink City' and Jodhpur 'the Blue City' are the most sought after destinations for Rajasthan weddings. 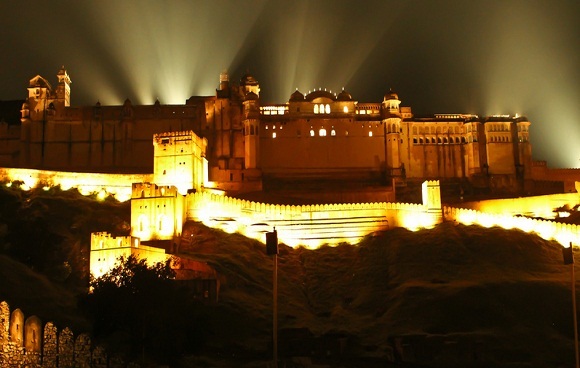 For desert Rajasthan weddings, Jaisalmer ' the Gold City' is a perfect destination. 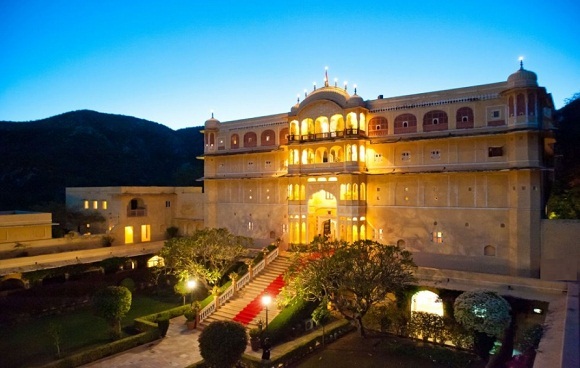 Rajasthan offers an eclectic mix of beauty and repose, convenience and accessibility, glamour and excitement, which makes it one of the top wedding destinations in the nation. Rajasthan truly is one state where love can be expressed in the most romantic way and bound in marriage in many unique and unparallel ways. 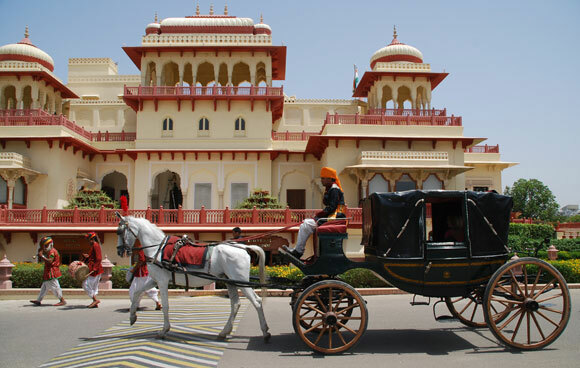 Celebrate Rajasthan offers online bookings for Weddings in Rajasthan, India. 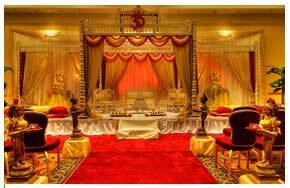 Rajasthan Trails has organized many wedding functions and is one of the premier companies in this field in Rajasthan.